Hola! Welcome to Spanish 1 & 2. My name is Emma Schwankhart and I have lived in Clarksville for almost my entire life. I taught for almost 2 years in Robertson County (Greenbrier High School). 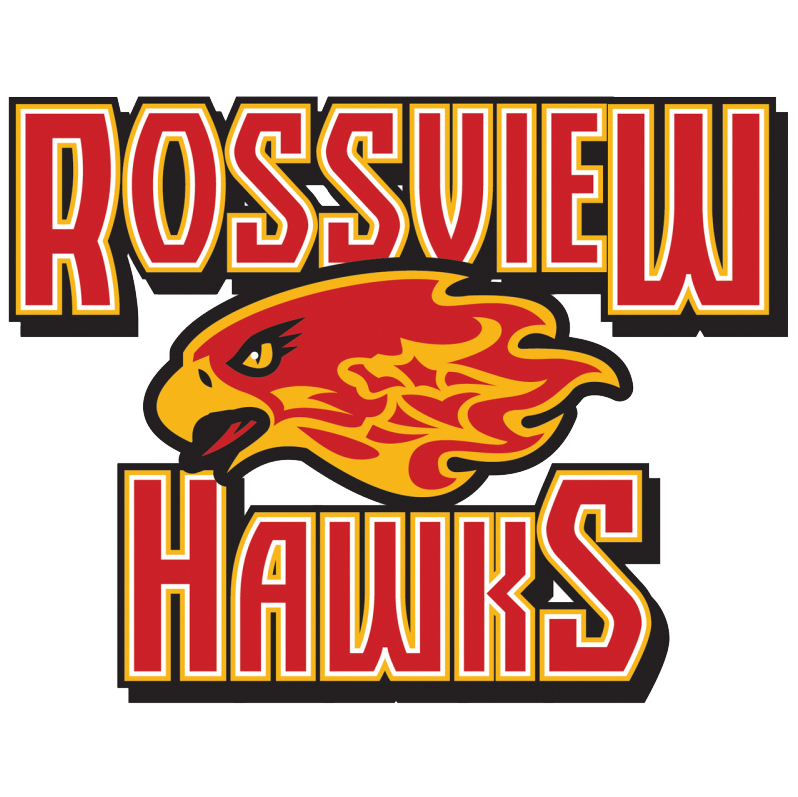 This is my first year teaching at Rossview. I am an RHS alumni, I graduated here in 2011 and I am thrilled to be back. I graduated from Austin Peay State University in May 2016 with a Bachelor’s degree in Spanish and International Studies. I am currently getting my Master’s in Education back at APSU. In my spare time I like to work out, travel, and speak Spanish. Come to class prepared and on time every day. Please do not line up at the door. Every day you will receive graded papers back, do not leave loose papers behind. Make sure your nombre is on your paper. Laptops will be put away at all times unless permission is given or activities involve them. Try your best every day. No talking or attempts at cheating during a test or a quiz – even suspicious behavior will result in a “0”. When announcements are made on the intercom you should become silent and pay attention to what is being said. Be respectful to and of one another, bullying with NOT be tolerated. No profanity will be tolerated in the classroom. No talking amongst one another during a lecture or while the teacher is talking. When asking a question, raise your hand at an appropriate time. Respect the classroom property. No food is allowed in the classroom. Respect teacher and student’s personal spaces. Below are the codes for my Google Classrooms! I have an Absent board in my room updated at all times for students, but this is another way to check what we are doing in class daily. Of course if there is a worksheet, the student must pick it up in class. Book Work: Books are accessible in class, during enrichment or in the library. Unless the student has missed several days in a row, the student will have to go to the library to use the appropriate Spanish level book; they will not be able to check them out and take them home, due to limited supply.